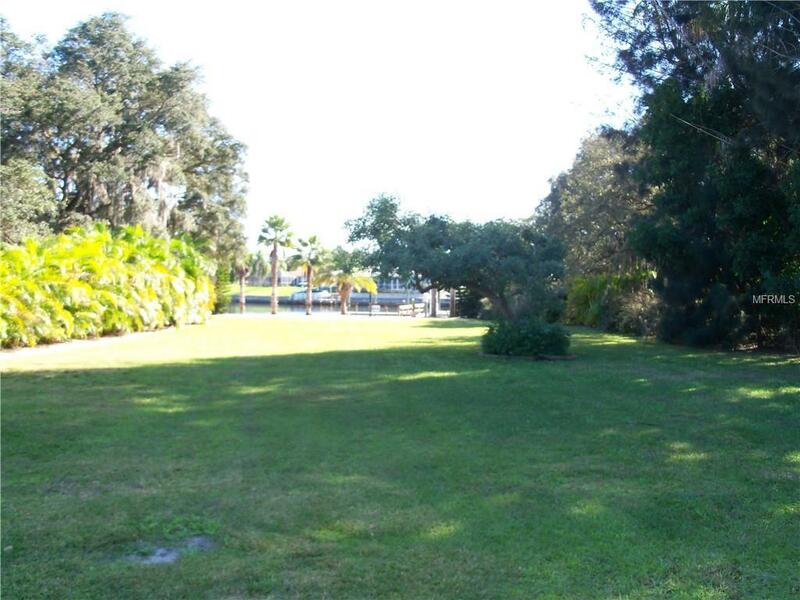 Beautiful Gulf Cove home site in sought after area of subdivision. Lot is high, dry, and 100% cleared and mowed, and looks like a park setting. Perfect, convenient location to build your new home. Save thousands in lot prep on this property. Public water and power to site. Desirable southern exposure, and very close to boat ramp and community park. Also convenient to beaches, Port Charlotte mall, shopping and restaurants. Gulf Cove Sub is a hidden gem!